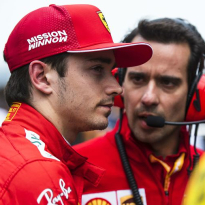 Leclerc jumped his team-mate off the line, but Vettel appeared to hold greater pace and was eventually let through, only to then suffer a number of lock-ups and fail to catch the Mercedes cars streaking clear ahead. 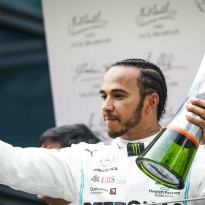 Lewis Hamilton went on to lead the third Mercedes one-two from as many races this year, with Vettel on the podium and Leclerc losing another spot to Max Verstappen as his strategy fell apart. 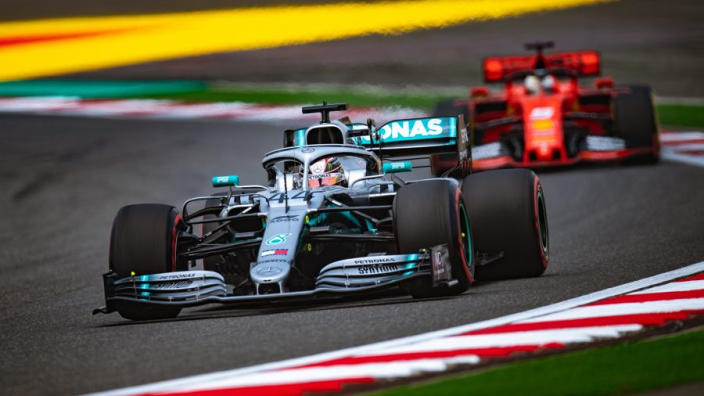 Mercedes used team orders at the tail-end of 2018 as Hamilton was battling Vettel for the title, while Valtteri Bottas had fallen out of contention, but Wolff says doing so at this stage could cause Ferrari headaches. "That's a tricky situation of course, because you would like to have the quicker car hunting down your opponents," Wolff said. 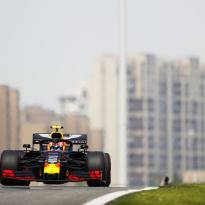 "Nevertheless, once you start doing these things, it becomes very complicated, because you start to set a precedent and you're opening up a can of worms, and then you might have to call every single race that the car is behind would say 'I can go quicker'." Having had to manage competitive line-ups of Hamilton and Nico Rosberg and now Bottas on-board, Wolff does have some sympathy. "It's not an easy situation. We have been there with Nico and Lewis, and we have been there with Valtteri and Lewis as well," Wolff said.